A health issue over the past year has forced the owner of the Richmond and Nelson Roast House to pull back on their business plans and redirect his time elsewhere. This provides a fantastic opportunity for you to purchase the Nelson Roast House in the recently opened Rutherford Street Shop. This location has huge potential with Motels, Schools and Local Residents nearby and situated on the busy Main Arterial Road into the city centre. 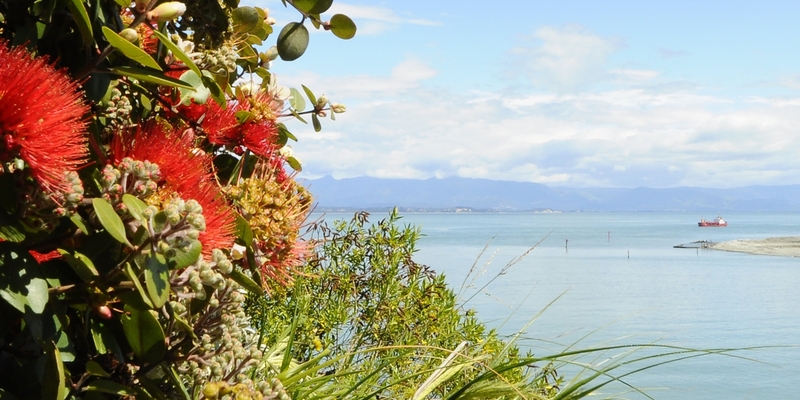 If you have been looking for a takeaway food business in Nelson then this is it! 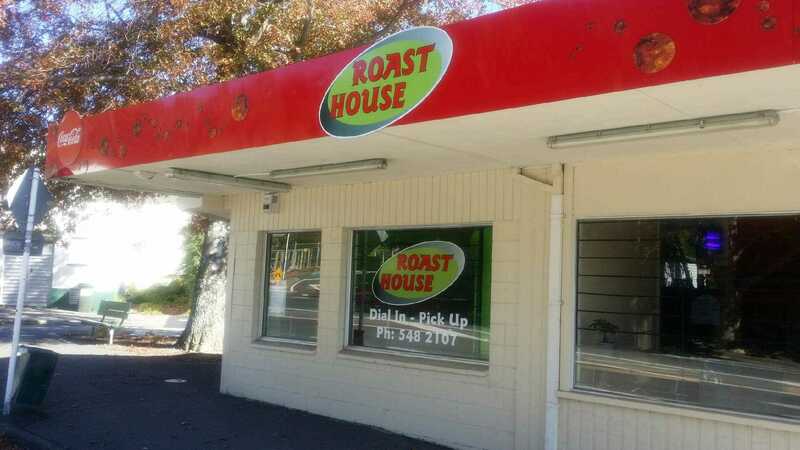 Build on the successful business model of the famous and well loved Richmond Roast House. Potential to further add your own touches. Don't delay! Call or email Mike now for more information!